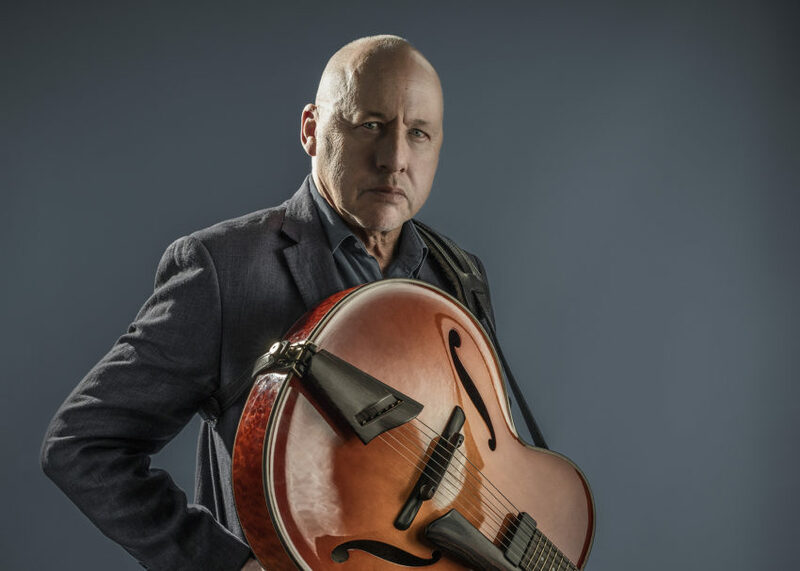 Since the disbanding of his the genre-defying group Dire Straits in 1995, Mark Knopfler has had a prolific solo career accompanied by countless collaborations with the likes of Eric Clapton, Chet Atkins, Elton John and more. 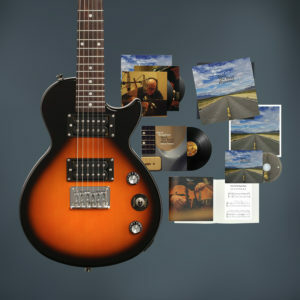 In celebration of the release of his new record, “Down The Road Wherever,” we’ve teamed up with his iconic label, Bluenote Records to give one lucky Knopfler fan a pretty killer prize package. 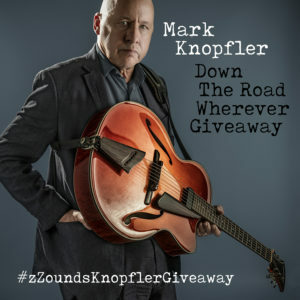 All you have to do to enter is follow both @zzoundsmusic and @bluenoterecords on Instagram, share our photo with the hashtag #zZoundsKnopflerGiveaway, and tag two friends in the comments of your post. We’ll choose a winner at random on November 30th, 2018 at 12PM EST. Enter our giveaway on Instagram and pick up a copy of “Down The Road Wherever” here.